Welcome to the YMCA of Greater Des Moines Swim Team! DSMY is a YMCA Swimming, USA Swimming and Masters Swimming competitive swim team offering participation from the beginning levels of the sport to the level you strive for at any age. We are a non-profit organization that is Child Centered, Coach Driven and Parent Supported. Tryouts for our team are offered prior to the beginning of each season (August/September and March/April). Our tryouts are held at each Y branch practice site location. However, new swimmers may be accepted throughout the year. Please contact your branch practice site head coach if you're interested in joining. 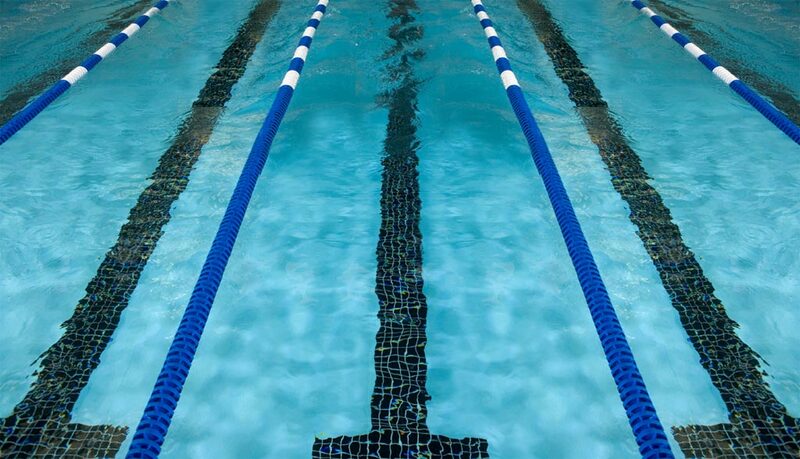 All active members on the swim team must be a current YMCA member. Website: Our DSMY website is our primary form of communication. Information found on our site includes: branch practice site schedules, meets/entries, results, coaches, team records and other swimming related links. Email: DSMY will send to active team members, emails via the website which communicate swim meet sign-up deadlines, new events and volunteering opportunities.